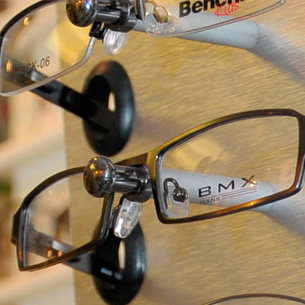 The way you buy glasses is about to change! Our famous 2 pairs of glasses for £99 offer gives you unbeatable choice and value. 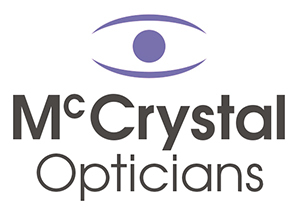 There are many different types of lenses at Mc Crystal Opticians and your optician will advise you of your most suitable choice. 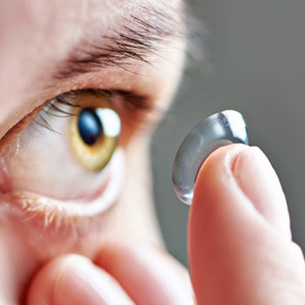 Our silicon hydrogen lenses are moist and comfortable and all this for only £15 per month including cases and solutions.